I think we can all agree that tacos are delicious. 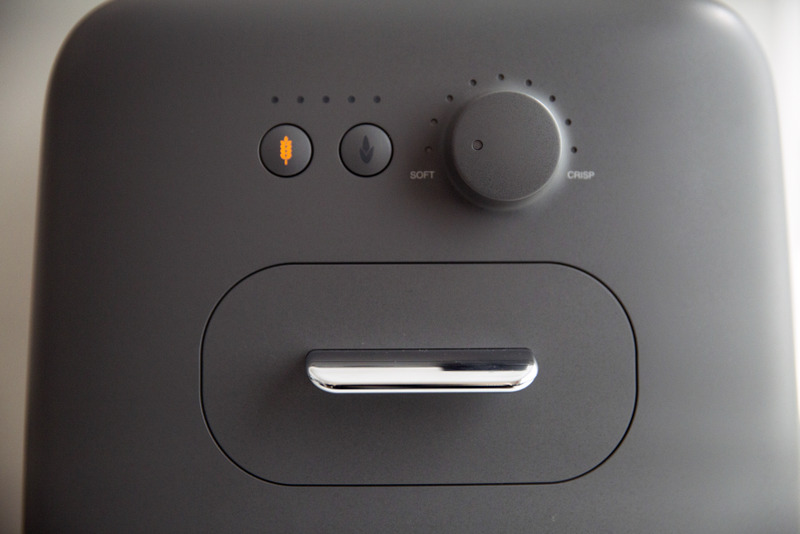 We can probably also agree that single-pod, single-serving machines like Tassimo, Nespresso and Keurig are some of industrial design's worst gifts to humanity and could be single-handedly destroying the world. 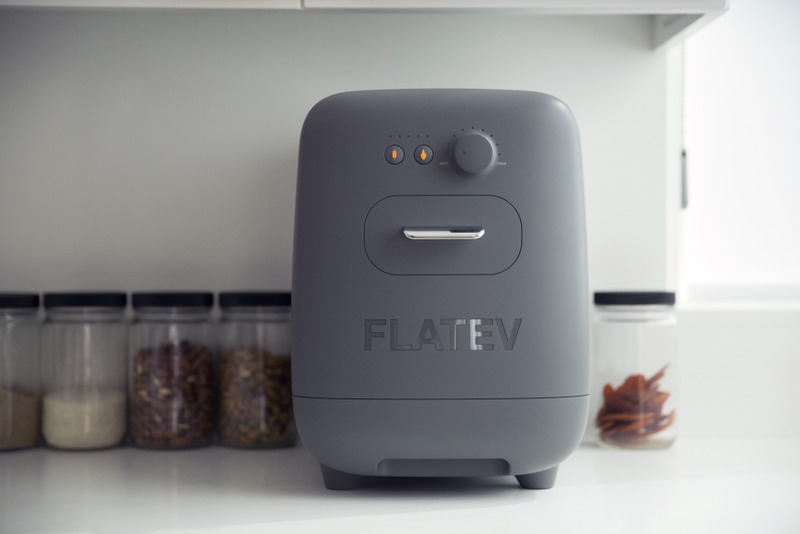 Flatev is a new product that combines both of these pursuits (eating tacos, destroying the world) in a single-pod, tortilla-making robot of the future. The idea for this device originated from the company's co-founder, CEO and chairman, Carlos Ruiz, who missed the fresh, homemade tortillas he grew up eating in Mexico while he was living in Switzerland. Fresh tortillas were hard to find, but Nestlé Nespresso machines were (of course) ubiquitous—and that's where he noticed the opening for an opportunity. 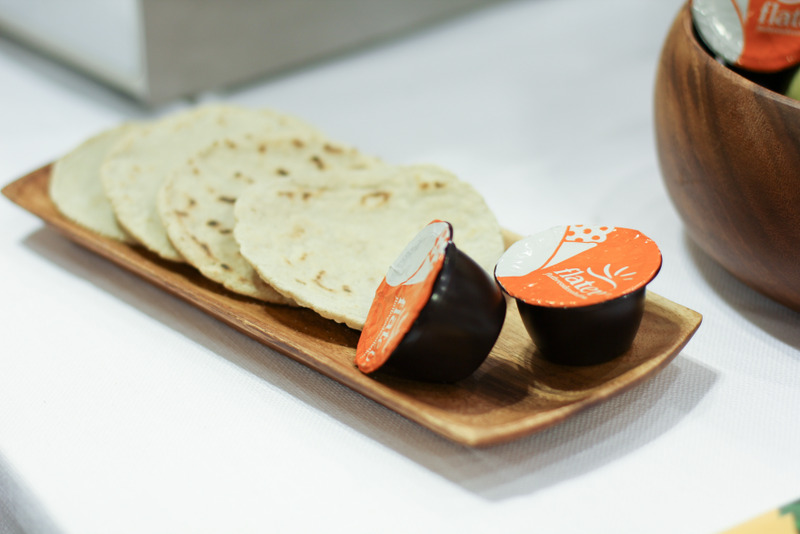 Taking a page from Nestlé's book, Ruiz decided to try producing tortillas using a pod system. "What we wanted to be known for is changing the way people eat bread," says Sandro Meyer, who joined the Flatev team in 2013 as the company's CMO. "Today, most people eat something along the lines of toast or grocery store tortillas, and they mostly have a lot of [additives] in them which is not what bread should be." 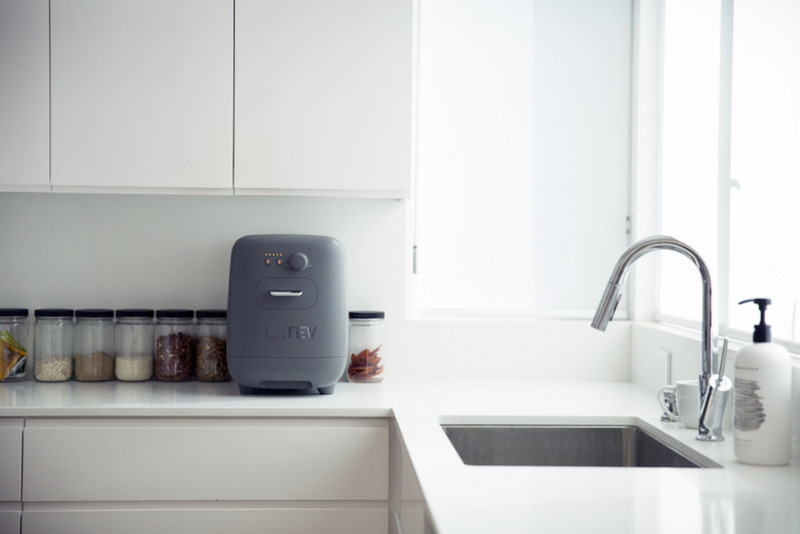 Essentially the Keurig of tortillas, Flatev hopes to commoditize tortilla making by streamlining it to the push of a button. Although the team is still determining the final makeup of their pods, they say that they're working with ecology experts and environmental scientists to make their pods in a manner that ensures they won't contribute too much waste to our environment. Since they don't have any filters (unlike many others in this newfound pod ecosystem), the possibility of recycling is much higher. Users will be able to pick from three different disposable dough pods (flour, corn and blue corn), quickly pop in their choice and churn out a tortilla—piping hot and ready to eat in less than a minute. Each pod produces one six-inch tortilla, requires refrigeration and has a two-month shelf life. Highlighting the company's commitment to offering a fresh, preservative-free bread, Flatev's FAQ says that their ingredients for a flour tortilla pod include flour, water, baking soda and salt, while their corn tortillas only have corn flour, water and "a dash of lime." Ruiz, his co-founder and CTO, Jonas Müller, and Meyer chose Fred Bould of Bould Design to help bring their idea to reality. "We were really looking for people that redefined categories," Meyer says. "People who created iconic products." With previous experience building products and brands like Nest and GoPro, Bould was a natural choice. "We really clicked immediately," Meyer says. "This was supposed to be a one hour meeting and it became a four, five hour meeting where we brainstormed all the things we could do. Not only did we see what he already created—products that changed entire segments like Nest or GoPro—but what Flatev could be." 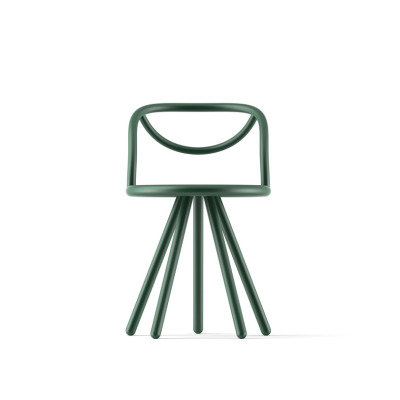 As part of Bould's process, the designer took three weeks to familiarize himself with the competitive landscape. He first looked at the broad category of kitchen appliances as a whole, then bread makers and finally, zeroed in on the flatbread market specifically. "After those three weeks, we came up with the concept of keeping the tradition of bread," Meyer says. "If we talk about tortillas specifically, they're 2,000, 3,000 years old. 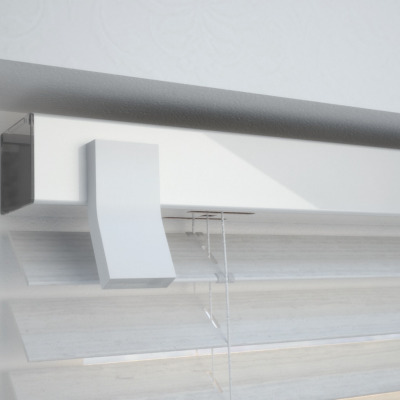 Bread is one of the oldest man-made foods, so we wanted to keep that tradition in there with the design, but also mix it with this innovative part, the quickness, the convenience of today's appliances." That balance between heritage and sleek, contemporary design ended up looking like an off-white box with two rounded edges, two buttons and a stainless steel exterior. With a background in engineering, Bould was able to work directly with manufacturers, creating designs that could be easily executed by Flatev's partners. "That was an important part because a lot of times you get crazy ideas from designers and then in the end you can't actually realize them," Meyer says. 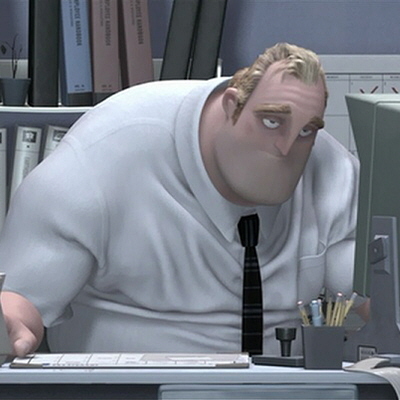 "So this is an area where Fred was very, very strong. I got the feedback from our engineering and manufacturing partners, who said they got a design that was almost doable right off the bat without having to circle back a couple times." As with any design, there were plenty of compromises along the way. While the Flatev team initially wanted a machine that could churn out several tortillas in a row, Bould encouraged them to stick with just one at a time, reducing the parts necessary and cutting the price down by $150. 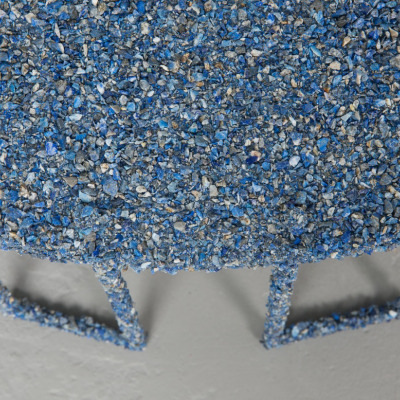 "He advised us that there are a lot of things we can do later with accessories," Meyer says. "It doesn't always have to be in the first version. I think a very hard part about being an entrepreneur [is] to [be able to] focus on what you really need right now, something the customer is happy with. There's always more you can do, always more features." As for the form, Bould says it was "derived from usability and product function requirements and our desire to express the essence of the company and the culture of tortillas." Although the Flatev team wanted a rounder form, technical restrictions and internal components required a boxy shape. Under the hood, Bould describes "a pod carriage, cooking plates and a tortilla drawer connected by mechanisms for opening the pod, transferring the dough from the pod to the cooking plates and then transferring the finished tortilla into the tortilla drawer." 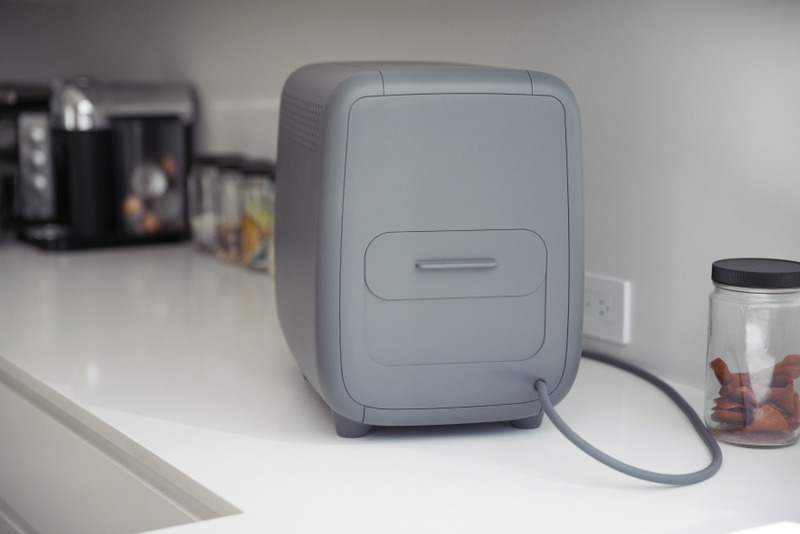 Although the device seems like it might take up a significant amount of real estate on any counter, Meyer argues that the device shouldn't take up any more space than your standard rice cooker and—although not cordless—is actually very mobile. "When you look at the machine, it's really something you can hold almost like a little piggy," he says. "We call it 'carnitas' at the moment. It's a fun tech name. So, it is like a little piggy that you can hold … We made sure it's easy to transport. You can grab it on the bottom and then carry it around or carry it outside on the porch or to your kitchen table. We don't want this to be a very stationary device, per se." If walking around your next social gathering with a tortilla maker nicknamed 'carnitas' gets you excited — then hold onto that because, although Flatev first announced the product in 2013, the product is still under development. On May 3rd, the team plans to launch launched their Kickstarter campaign to raise funds for the final leg of production and secure early orders before opening it up to retailers in mid-2017. It's expected to retail for between $250 and $300. Hmm. I'll stick with my $35 cast iron tortilla press. No pods required, no electricity required and if it breaks, it can be melted down and turned into something else useful. Agreed. This product for ignorant bourgeois with more money than sense. Specific reason: it is clearly intended to repeatedly separate you from your money by providing you with WORSE versions of a food you can buy either pre-made in higher quality and quantity, or make yourself with minimal tools, time, and effort. Tortillas are a populist food, and this ridiculous gadget is defeating every single purpose they have. I'd feel better if this was Neal Stephenson's matter compiler and this cute gray box could reassemble molecules to make me anything I wanted...instead of a single tortilla. Hey BK, thanks a bunch for your constructive feedback. I take comments like yours very serious and collect it to improve our product before we come to market. As for the applicability, we do not want our kitchen appliance to be a uni-tasker either so we are already developing new breads and baked goods such as Indian rotis, Middle-Eastern pitas and even cookies. We go for pods, because it is the only way to ensure you have the perfect bread every time. To get a consistent quality that you can rely on every day we need to control water temperature and flour type down to the miligrams.